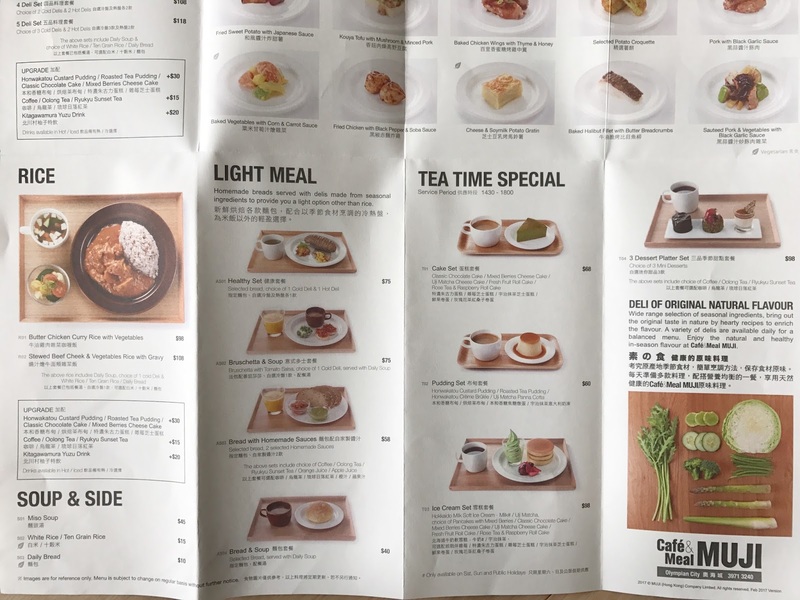 Fast forward 7 years, and I no longer have to make the trek to Causeway Bay, the only Muji Cafe in Hong Kong back then, because a huge one opened up on my doorsteps at Olympic Mall. I never realised how baby friendly Muji Cafe was until I had a baby myself and I have literally been camping there on my past 2 trips to Hong Kong. 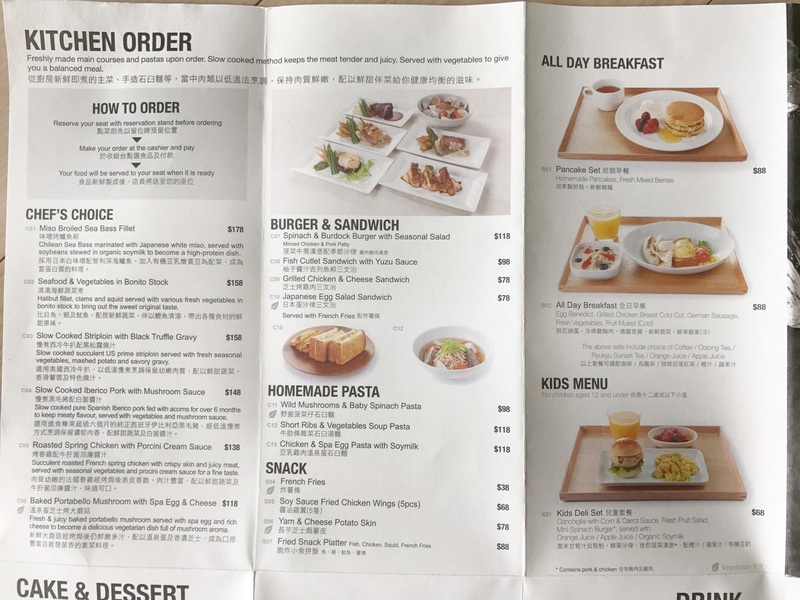 The menu is pretty extensive and you can dine all day. 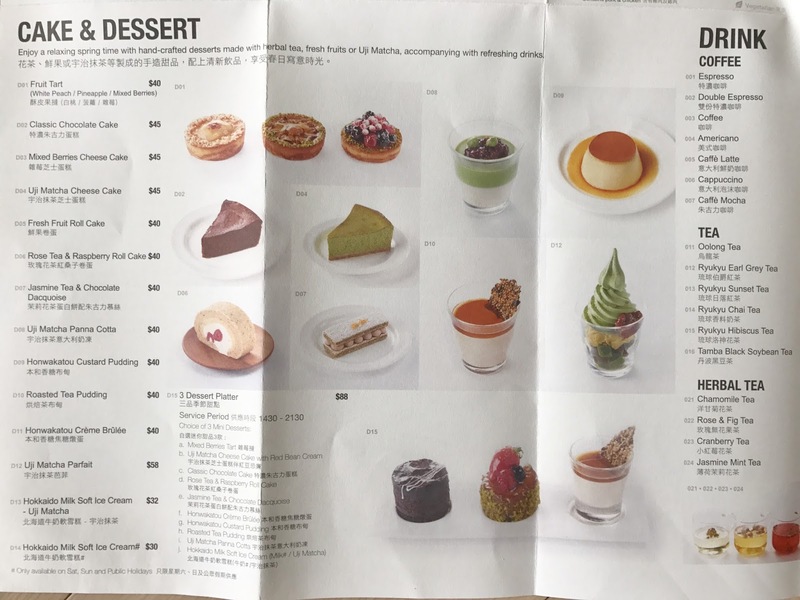 There's a bakery section for lighter bites and coffees, whilst the main counter houses all the deli choices and the rest of the hot food from the menu. The deli sets are my favourites for lunch. They come as 3 deli ($95), 4 deli ($108) or 5 deli ($118) sets and I always go for the 4 deli set as it includes 2 hot delis and 2 cold delis. 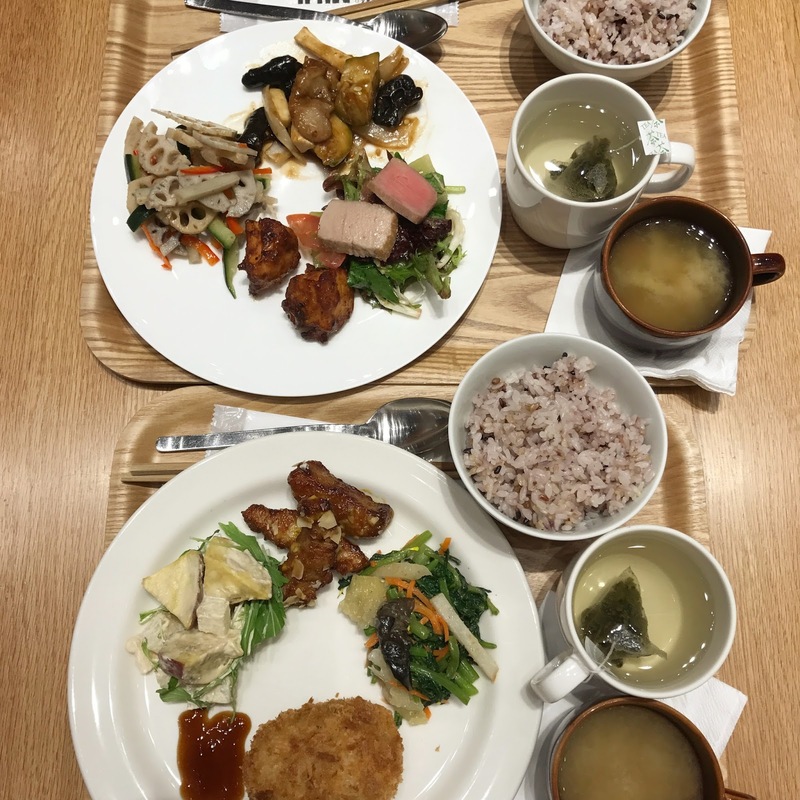 They all come with rice and miso soup. 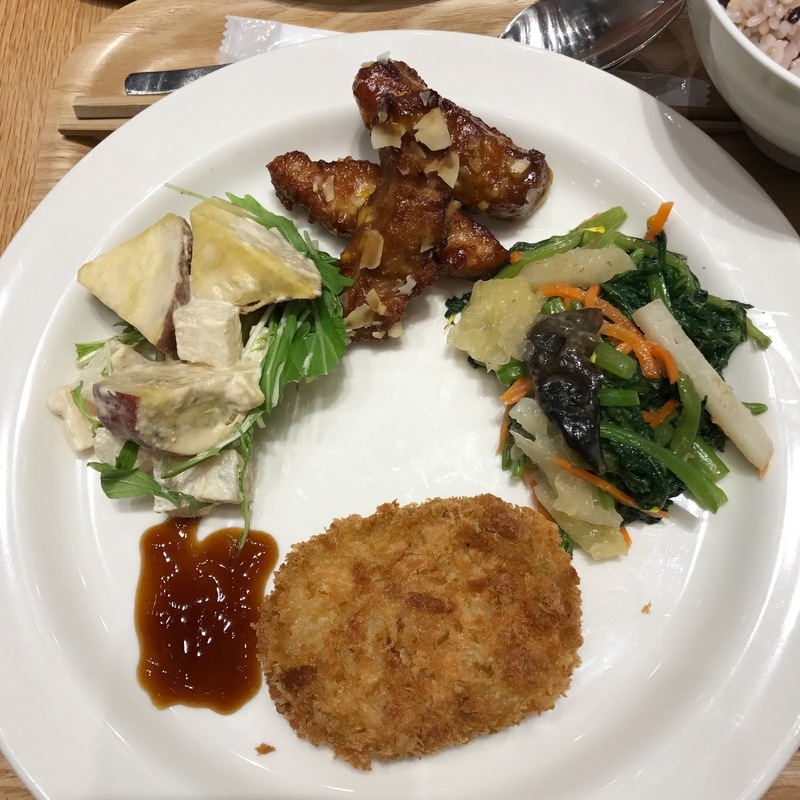 Sweet potato and yam in ginger dressing, pork in passionfruit sauce, crown daisy and fungus and edamame potato croquette. 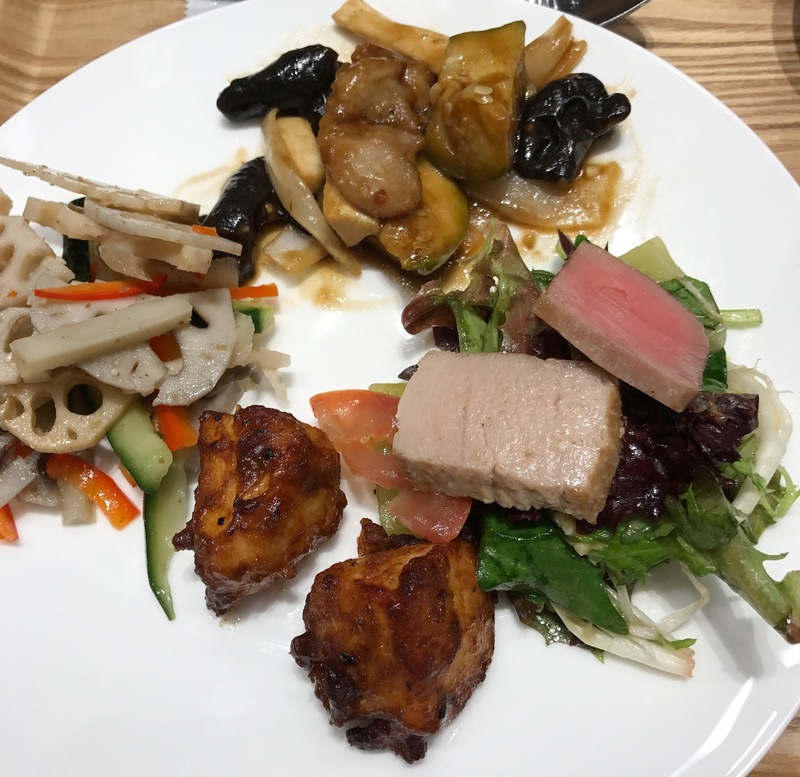 Lotus root, pork and vegetables in garlic sauce, chicken in miso, tuna and celtuce salad. 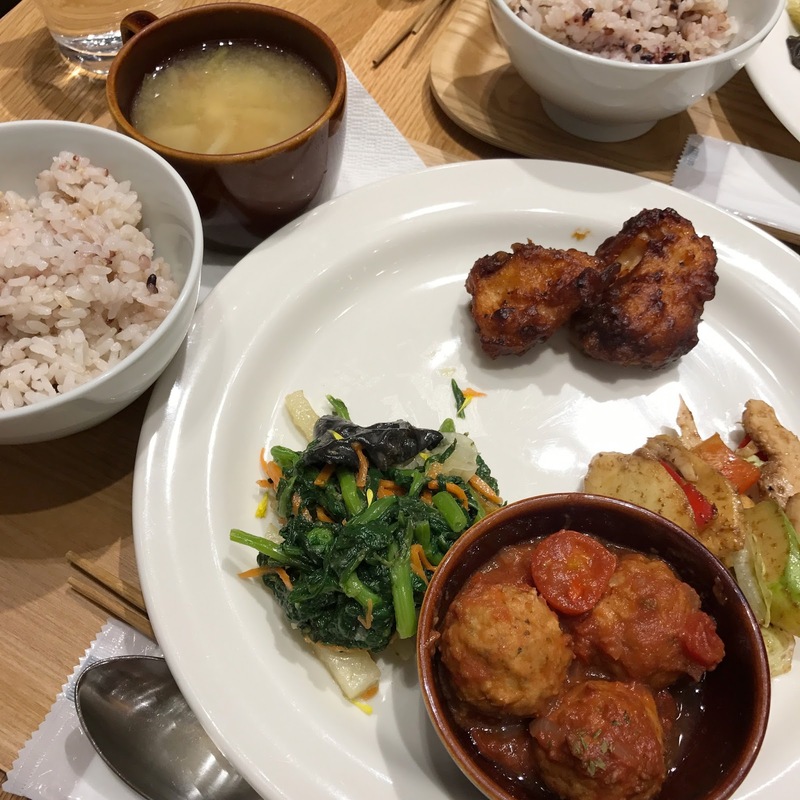 Crown daisy and fungus, chicken in miso, chicken salad with black garlic dressing, meatballs in tomato sauce. 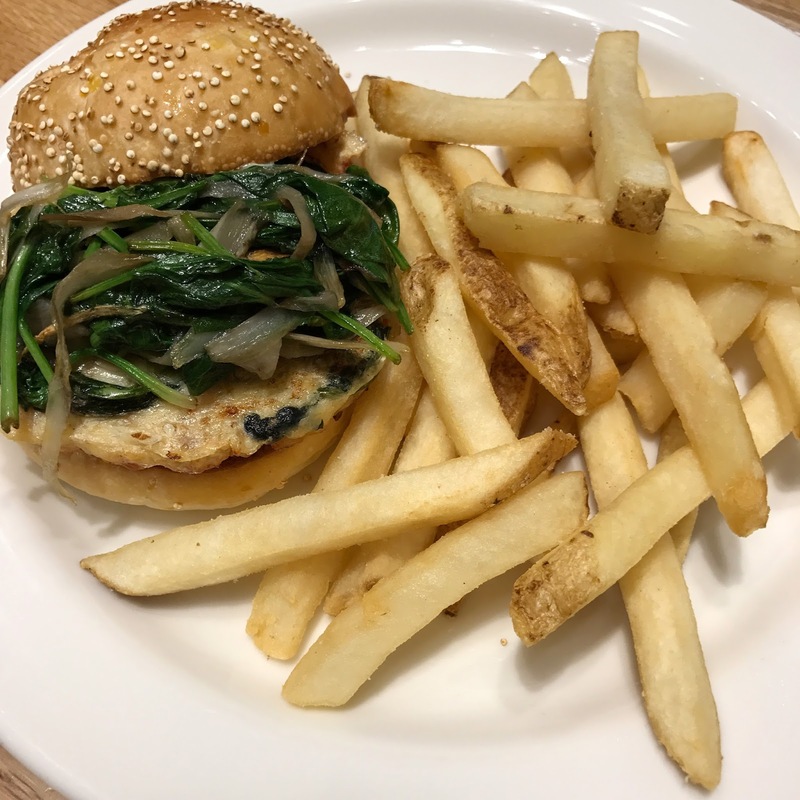 Spinach and burdock burger come with skin on chips and an aubergine, tomato and quinoa salad. Everything tasted so good! 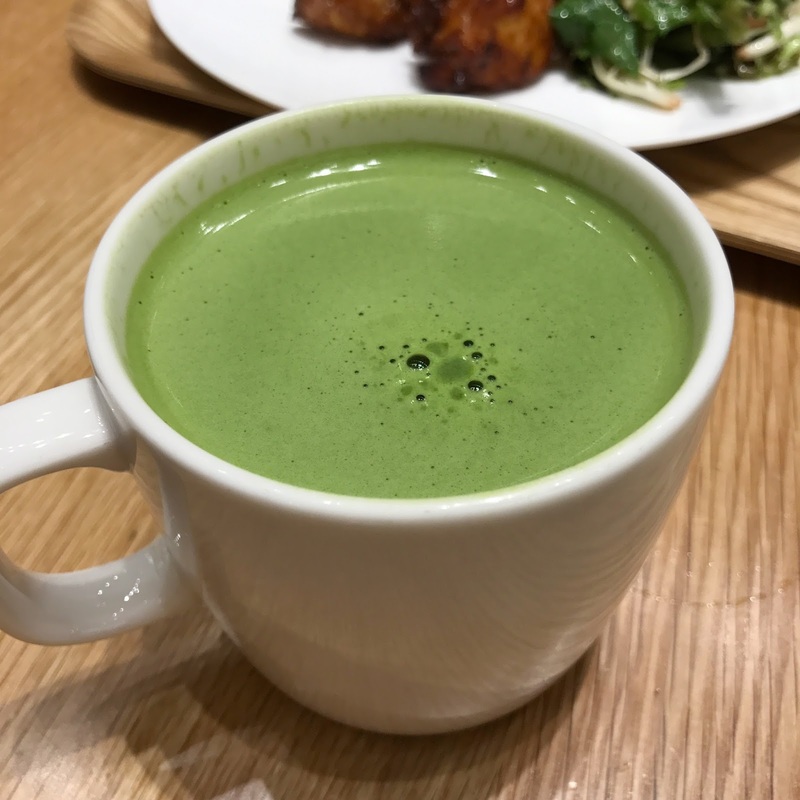 The matcha latte is just luscious. Beautifully fragrant of that distinctive matcha aroma and already sweetened. 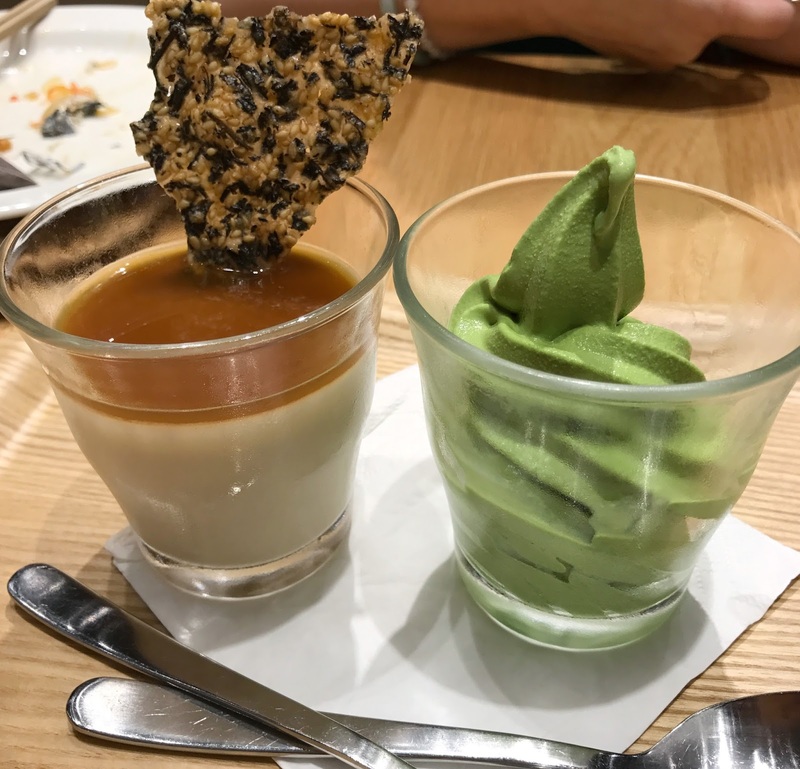 Houjicha roasted tea pudding was one of the very first Muji Cafe foods I tried and to this day, it remains a favourite. The matcha ice cream on the right, is full of deep matcha taste and is the perfect consistency for a soft serve. The afternoon cake and ice cream set are amazing and so far, I've tried 2 combinations. 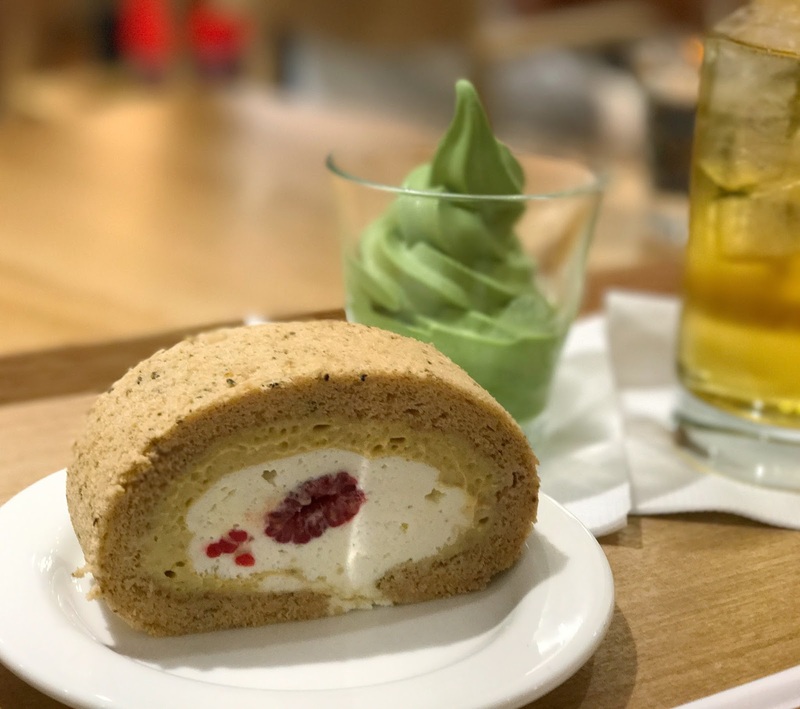 Rose tea and raspberry roll cake with matcha hokkaido milk ice cream and iced oolong tea. The roll cake was bland in taste and I couldn't really detect the 2 flavours but the cake texture was fantastic; fluffy soft yet springy to touch. 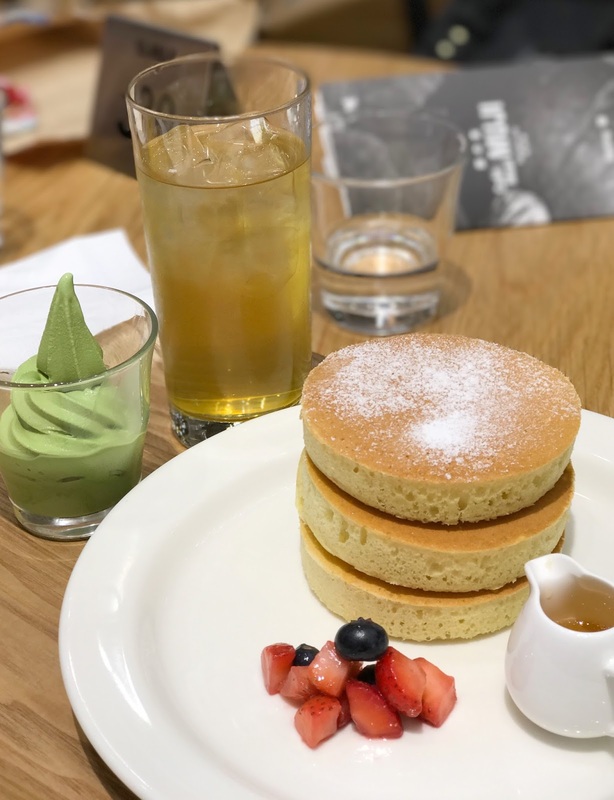 Pancakes, berries and matcha hokkaido milk ice cream and iced oolong tea. The pancakes are phenomenal. Hot, fluffy, thick and sweet with a light vanilla scent. I so wish they would bring Muji Cafe to London! I'll be heading back to work through more of their menu before I leave Hong Kong, you can follow me on Instagram to see more. 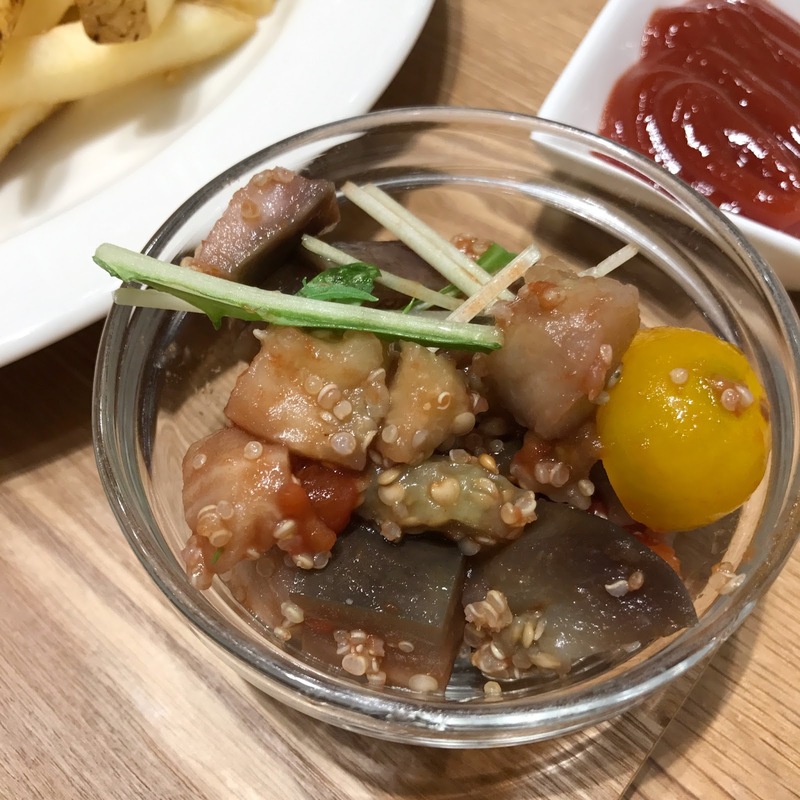 Don't forget to read more of Hong Kong eats and recommendations here. 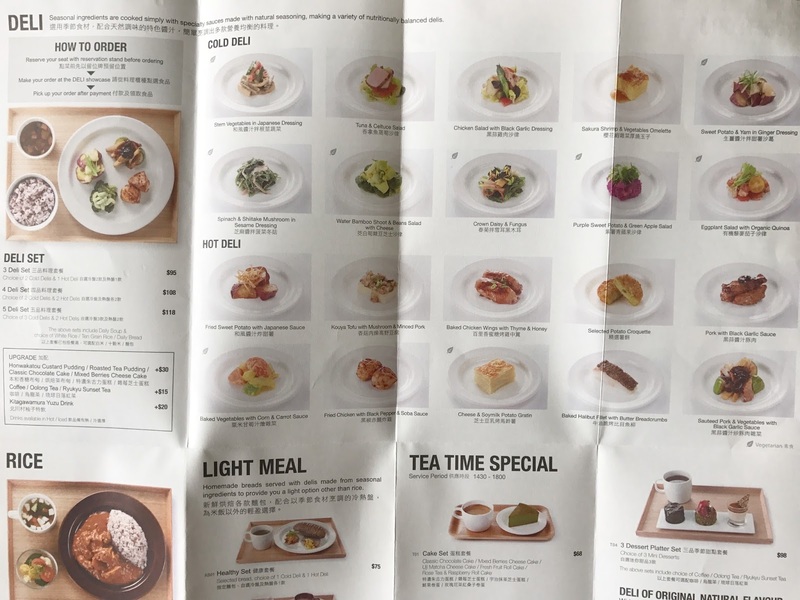 What do you guys think of Muji Cafe? I'd love to hear!